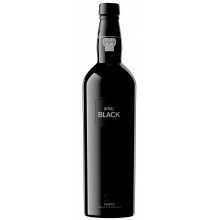 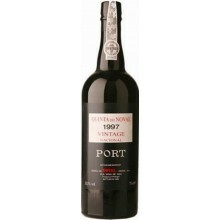 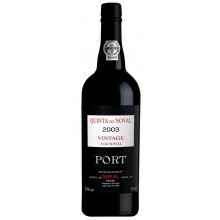 Best known for its vintage port wine that comes from his own quinta. 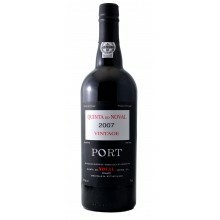 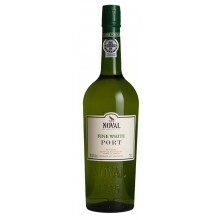 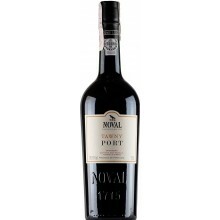 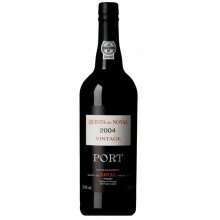 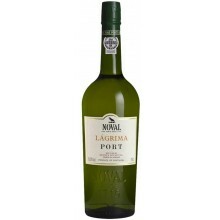 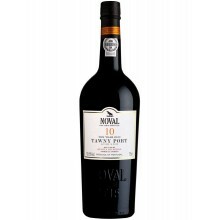 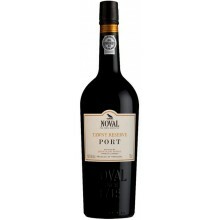 Its greatest wine, the Quinta do Noval Nacional Vintage, also, a small plot in the heart of its vineyard. 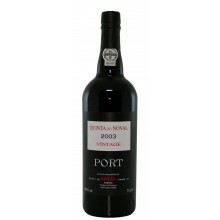 All his activity is based at his quinta, in the Douro Valley. 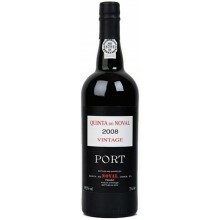 Quinta do Noval is the only historical house in Porto to bear the name of its vineyard. 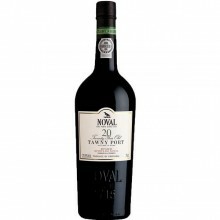 The identity of Quinta do Noval is rooted in its terroir. 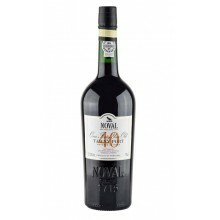 Quinta do Noval There are 46 products.